This device has a microphone and pre-amplifier built into a small enclosure. It is important to connect it the right way round because the built-in preamp might be destroyed otherwise. The preamp uses a field effect transistor (FET). This microphone uses two metal plates as a capacitor. One of the plates moves or vibrates in step with incoming sound waves. This causes the capacitance to change. Since Q stays constant (it does not have time to change) and since C changesit follows that V will change. Thus incoming sound waves are converted into a proportional alternating voltage. 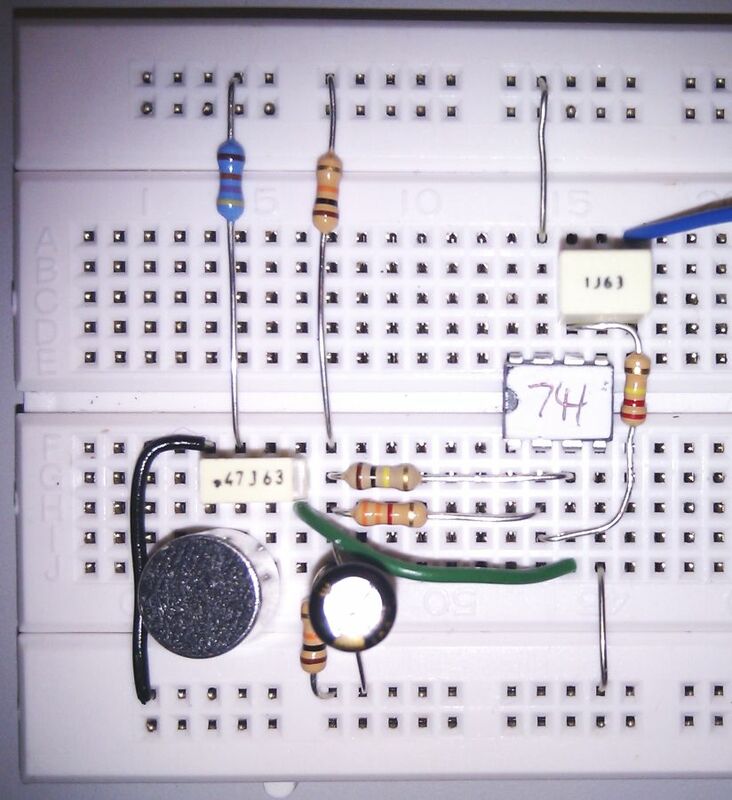 This voltage is amplified by the built-in FET. This is a delicateeasily damaged component. Moving coil microphones are similar in structure to moving coil loudspeakers but much smaller and more delicate. When sound hits the microphonea paper cone inside the structure is moved by the sound waves. This in turn moves a coil. The coil is suspended in a strong magnetic field so when it movesvoltages are induced. These voltages are proportional to the coil movement. This in turn is proportional to the incoming sound wave pressures. 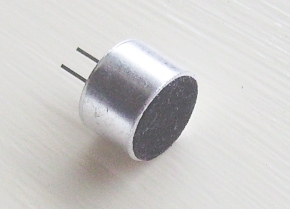 The resistor to the positive supply is not well described in the data sheets. (Supply_Voltage x 3) k? seems to work so in the circuit below33k? to 47k? should be used. This can be used to amplify a microphone signal before passing the output to an audio power amplifier or perhaps to the sound-card in a PC.